Explore the world of FINAL FANTASY XV with a cast of cute and cool characters! 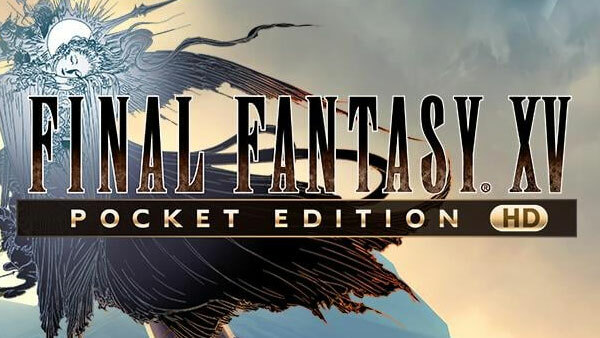 FINAL FANTASY XV POCKET EDITION HD, fans and newcomers alike can follow the journey of crown prince Noctis and his brothers in arms, Prompto, Ignis and Gladiolus, with fully voiced key event scenes and faithfully recreated battles. All of the treasured moments from FINAL FANTASY XV, like driving the Regalia across breath-taking landscapes, camping, chocobo riding and more, can be experienced in a whole new way with the game’s creatively reimagined art style and in HD resolution for the Nintendo Switch (Coming soon), Xbox One and PlayStation®4 system versions.